The incredible thing about breastmilk is that the nutritional value is universal. Anytime, anywhere your milk could save the life of another child. 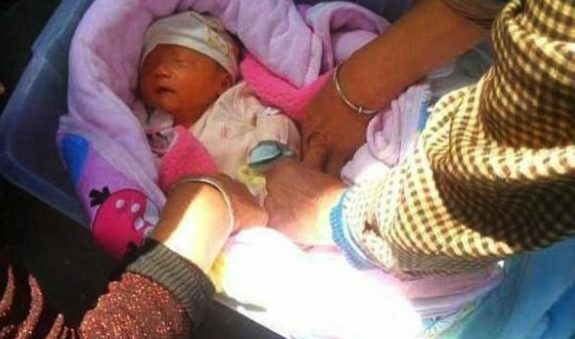 One mom didn’t think twice about saving another life when she came across a newborn that have been abandoned in a box on the street in Xianyang city in north-west China’s Shaanxi province. The 26-year-old nursing mom was passing by a group of people when she spotted the abandoned newborn. The baby girl was rescued by an office worker who heard her cries coming from a box that was wrapped in bedding, while containing a half a bag of milk and 100 yuan (£10). Realising the infant was hungry, the new mom came forward and volunteered to breastfeed the child. 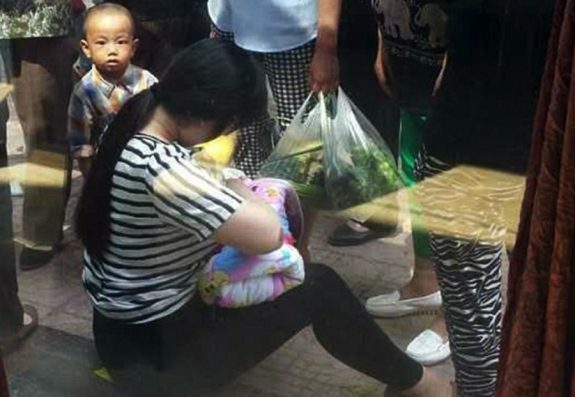 When Xianyang City Public Security Bureau arrived at the scene, the child was lying quietly in the young mother’s arms while witnesses stuffed money into its sleeves. The baby is suspected to have cerebral palsy and other possible conditions that will require further examinations and treatment. The child has been taken to the Xianyang City Social Welfare institute. Local police are investigating the case further. 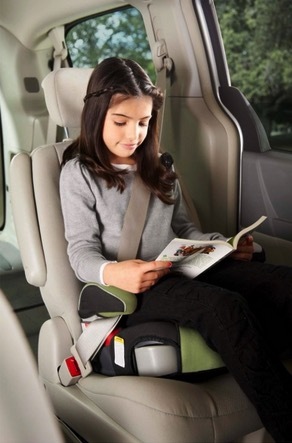 We love it when moms jump in to help little ones! In January, a heroic police office stepped in to breast feed a baby, who had been dumped in a Columbian forest, and in October, a nurse breastfed a baby in the operating room to calm him down before surgery. Blake Lively Shines At Cannes Film Festival!